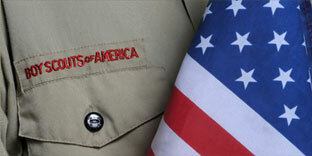 Merit Badges provide opportunities for Scouts to learn new skills. Merit Badges provide opportunities for Scouts to explore possible careers or hobbies that they may pursue for the rest of their lives. Merit Badges help Scouts develop social skills such as the ability to call someone they don’t know on the phone, have a conversation, set up an appointment, and follow through on what is discussed. Merit Badges help Scouts develop confidence through overcoming obstacles. To learn more about the BSA’s Merit Badge Program, the process to earn a Merit Badge, and the BSA’s policies and procedures related to Merit Badges check out Chapter 7 of the Guide to Advancement. If you have further questions or issues related to Merit Badges or Merit Badge Counselors contact your District’s Advancement Chair from the contact list found here: Advancement Committee Information. To learn about the most current Merit Badges available and their requirements check out the National BSA Merit Badge Program page. The Merit Badge Counselor list can be sorted and searched. Utilize the search box at the top of the list to search for names, merit badges, towns, etc. You can also click the arrows next to each heading to sort by any column. The Merit Badge Counselor List will be updated at least once a quarter. They ask to be removed from the list. Their Youth Protection Training expires and has not been renewed as of the publication of an updated list. 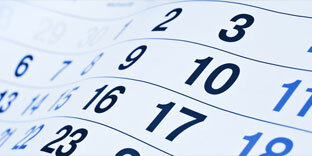 Their PA Act 15 Clearances have expired and have not been renewed as of the publication of an updated list. 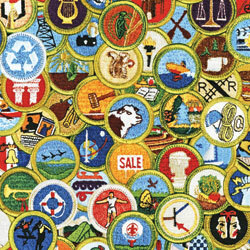 Without interested, engaged, subject matter experts, Scouts would not be able to earn Merit Badges. 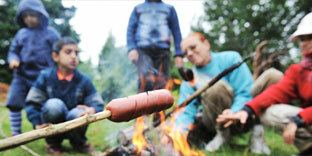 Merit Badge Counselors guide Scouts through the process of learning and earning a Merit Badge. A new BSA Adult Volunteer Application – This is a separate registration from a unit registration so a new BSA Adult Volunteer Application must be completed. Use position code 42 and Merit Badge Counselor in the position field. 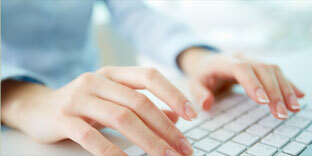 Applicants do not need to obtain any signatures other than their own before submitting the application. Each person is allowed to counsel up to 20 merit badges. Please ensure this form is filled out completely, including your qualifications for each badge. Proof of current BSA Youth Protection Training. Youth Protection Training is available Free online at my.scouting.org. Proof of completion of the Background Clearances required by PA Act 15. 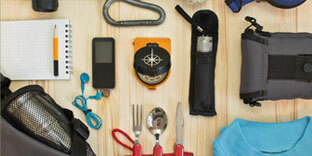 For the next available Merit Badge Counselor Training check out the Advancement Training page. If you are registering as a Merit Badge Counselor for an Aquatics, Climbing, or Shooting Sports Merit Badge, see the following for additional training requirements. Proof of current certification must be submitted with your Merit Badge Counselor Application. Counselor’s Compass is the official e-letter of the Boy Scouts of America’s National Advancement Committee and Content Management Team. Its intent is to provide volunteers with practical counseling advice through a concise, informative approach in order to communicate advancement procedures more efficiently. Counselor’s Compass is published quarterly. To Subscribe: Send a message to merit.badge@scouting.org, with “SUBSCRIBE” in the subject line. Indicate your name, email address, and council in the message text.